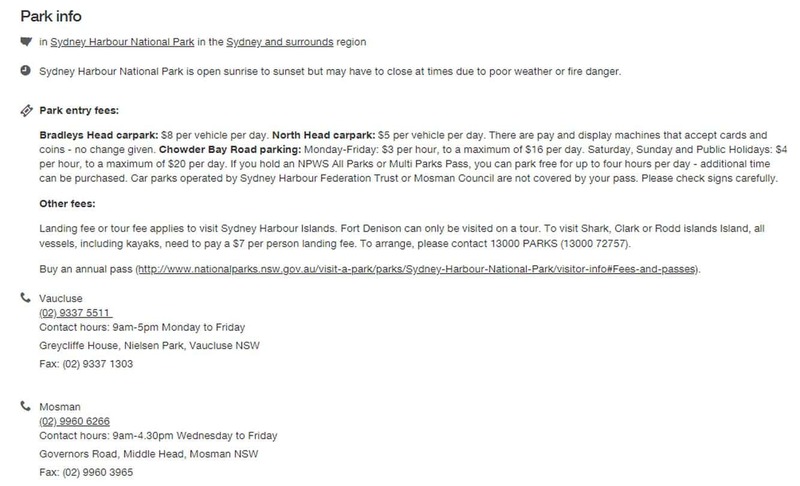 Goat Island is a popular destination tucked away in Port Jackson; just a 20-minute drive from Sydney’s CBD. 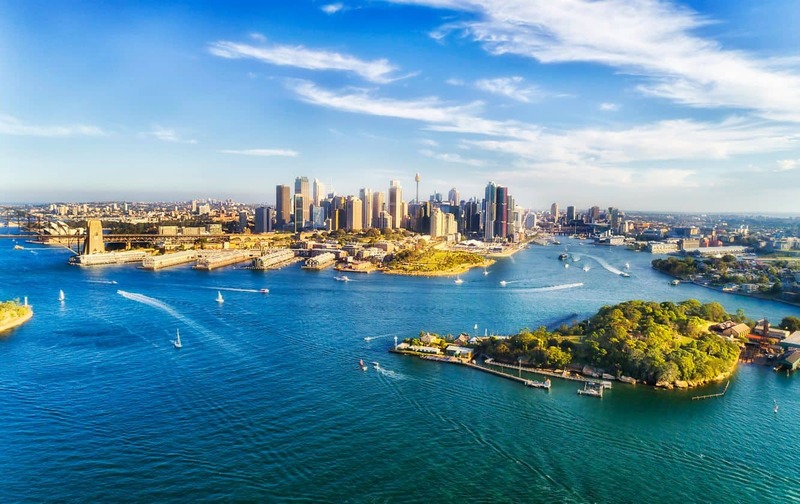 The island is referred to as Me-mel by the locals, and has a rich heritage spanning hundreds of years; home to the Barabgaroo and Bennelong traditional communities from many years ago. 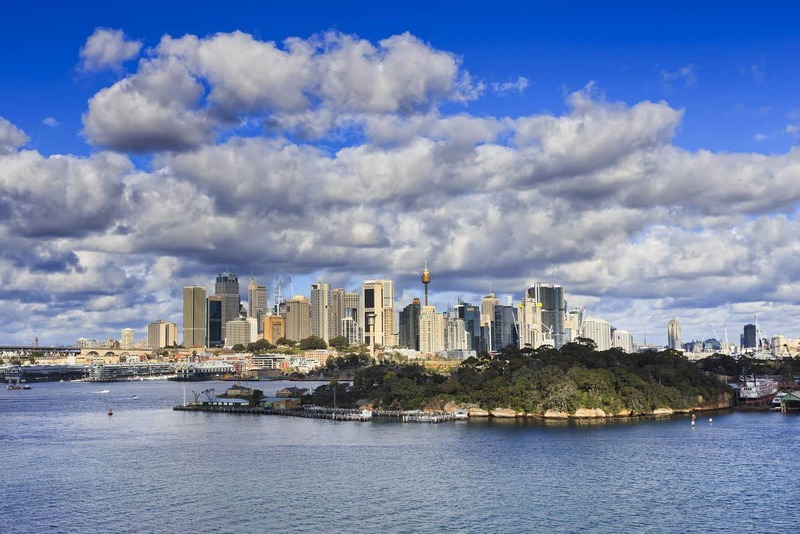 The island’s strategic location played an integral role in the rapid development of Sydney’s skyline. At the turn of the 19th century, the island was used to house convicts, guns, in addition to providing space for the storage of gunpowder. One of the island’s key features is Queen’s Magazine. This is an imposing structure built circa 1830. The structure was put up using sandstone obtained from the eastern part of the island. On completion, it was used to store explosives used in wars during the years that followed. In addition to The Queen’s Magazine, the island is also home to a barracks, a kitchen and cooperage. In the years that followed, the island featured a water police station and a harbour fire brigade for the surrounding communities. Goat Island has also served as a shipyard, and more recently, a location for musical concerts and used as a film set film-set for the Australian television series ‘Water Rats’. To walk back in time and experience the true beauty of this island, take one of the guided tours and explore the rich heritage. This tour is ideal for the whole family, with group bookings available for 20 or more persons. It is important to note that there are no food stalls or cafes at the island, so it is always a good idea to carry your own food. In addition, do not litter; instead, carry the rubbish with you for later disposal, as the island also has no trash bins. Amenities provided include flush washrooms and drinking water. 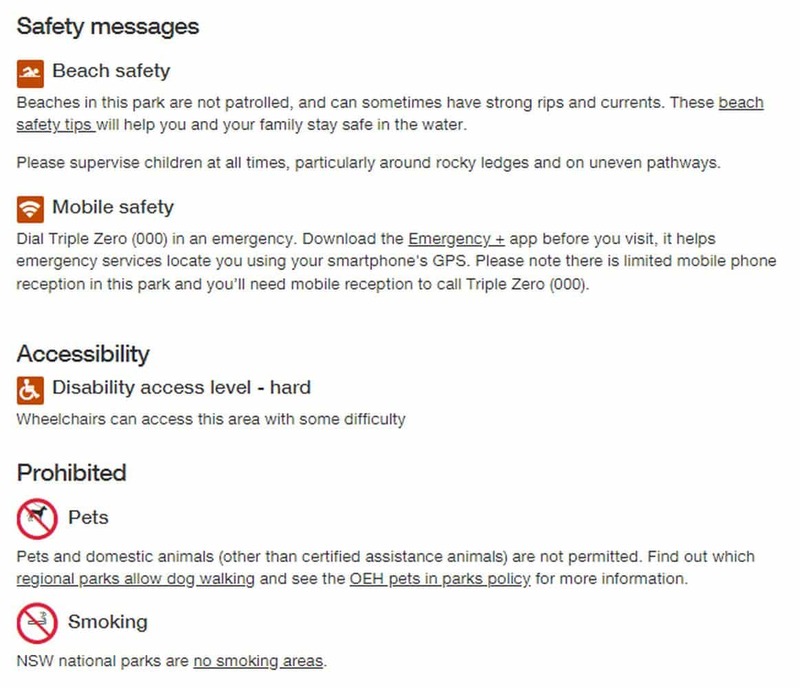 The island is not entirely accessible for wheelchair users either. Goat Island promises an afternoon of fun for the whole family, and is worth the trip away from the city. 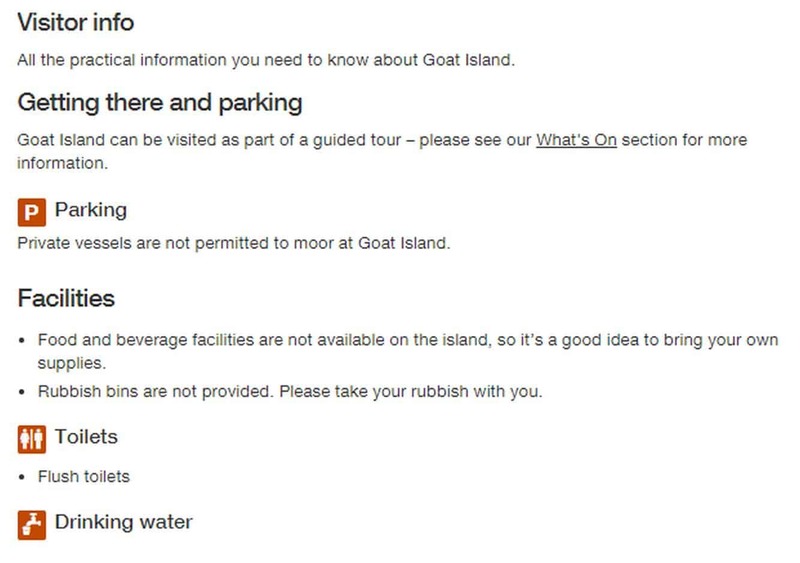 Goat Island can be visited as part of a guided tour.